Hello my lovelies. Today I went out with my family to pick up some stuff that we needed for Eid. I needed a pair of shoes because I lost two pairs already from 1. tearing; and 2. they broke. 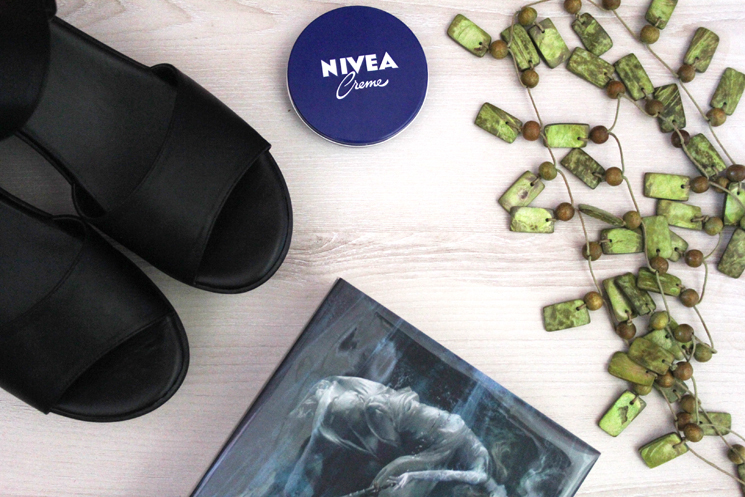 We went to The Mines for the shoes and everything else from Alamanda. I thought I would do a mini haul of the stuff I got. I hope you enjoyed this post! It was on 90% sale so I had to get it. Besides, it matches my outfit for Eid. (yes I’m wearing green this year just in case you’re curious.) 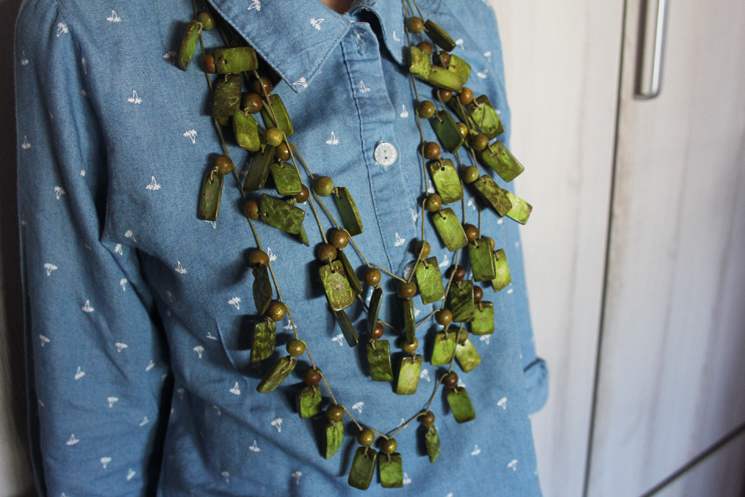 It’s a very interesting statement necklace. I’m hoping they don’t tangle by the time I needed to wear it. 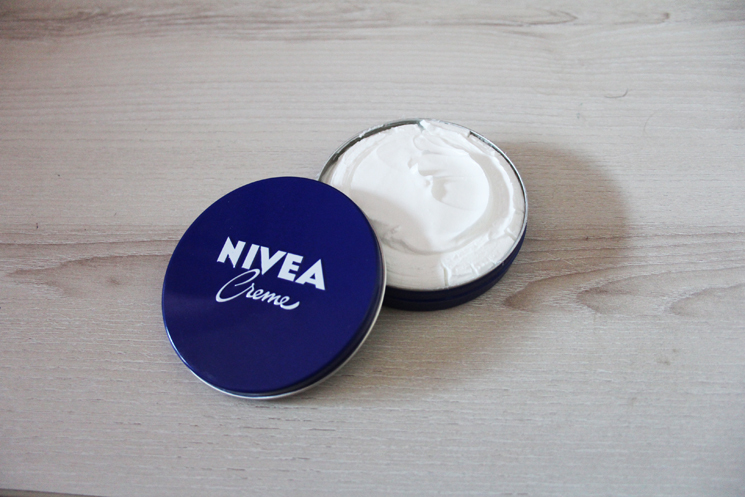 This Nivea creme moisturizer is probably the best moisturizer I have ever used on my body. It’s rich and thick and very moisturizing. And the most important thing is it’s not greasy at all once it’s absorbed into the skin. This one has been on top of my book wishlist for two weeks and I had to get it. It’s under The Shadowhunter Chronicles by Cassandra Clare. There are 4 series in the Shadowhunter Chronicles with ten books already out and another 5 books TBA. 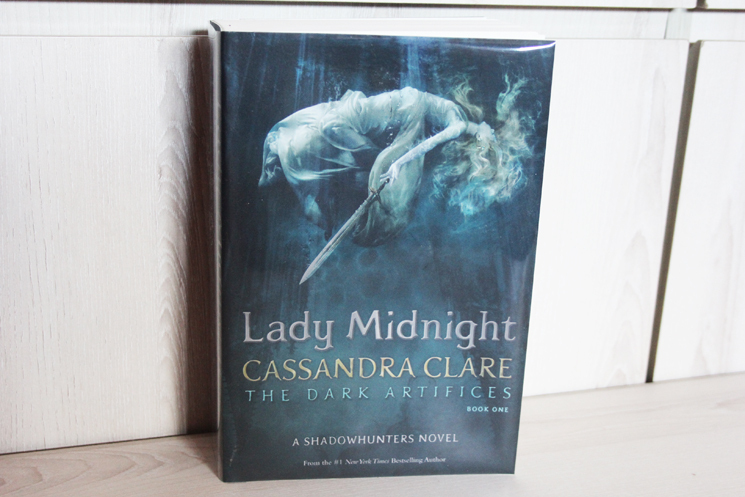 I have all 10 books which comprises of The Infernal Devices (3 books), The Mortal Instruments (6 books), and The Dark Artifices which is Lady Midnight. The second book is coming out April next year. The fourth series which is The Last Hours is set to come out next year also. There were two things that I expected to be in my bag today but they were not. The first one is my MAC charged water skin hydrating mist. I got ready in a hurry and I forgot to set my makeup with a setting spray. I was hoping to use the mist in the car but I realised it wasn’t in my bag by the time we hit the road. The second thing is a pen. I was pumped to write my name, phone number, and the date on the new book I got but the pen was not in my bag, too. Lesson learned. I’m putting everything I possibly need in my bag to avoid future disappointment and you should, too.